Cleaning your gutters regularly helps to avoid build-up, leaks and flooding. At Mott Plumbing, we know how easy it can be to put off gutter cleaning. Leaves, tree debris and silt can block your gutters resulting in leakage and serious flooding. A prolonged blocked gutter can even cause serious structural damage to the building. Our experienced personnel will clean your gutters and downpipes stopping blockages before they can occur. If you’re not comfortable working on rooftops or would just like to make sure the job is completed to a high professional standard, Adelaide’s Mott plumbers are the team for you. Please contact Mott Plumbing today on 8462 9844, request a quote or send us a message. 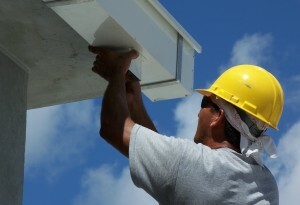 We offer a full professional gutter and downpipe cleaning service with high standards and efficiency. Our reliable experts are able to inspect the building and give you an initial quote so you know what to expect. The job will be completed with care as to not disturb the occupants of the building and you can rely on our team to ensure no traces of the cleaning will be left behind. If you haven’t kept up a regular cleaning maintenance plan, you may notice that your gutters are starting to look a little worse for the wear. If your gutters are starting to pull away from the roof or are leaking due to age or damage from debris, you may need to repair or replace sections. When the Mott Plumbing team is at your property, they can judge the level of repair needed and prepare a quote for you when required. 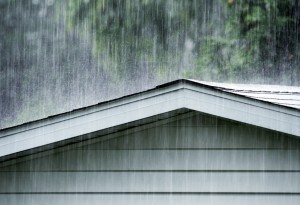 If you think you may be due for a gutter clean, don’t wait for blockages and floods. Request a quote or call Adelaide’s plumbing professionals at Mott Plumbing today.